Paperback. 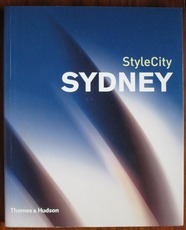 With over 400 colour photographs and 8 maps. 210 by 170mm (8¼ by 6¾ inches).